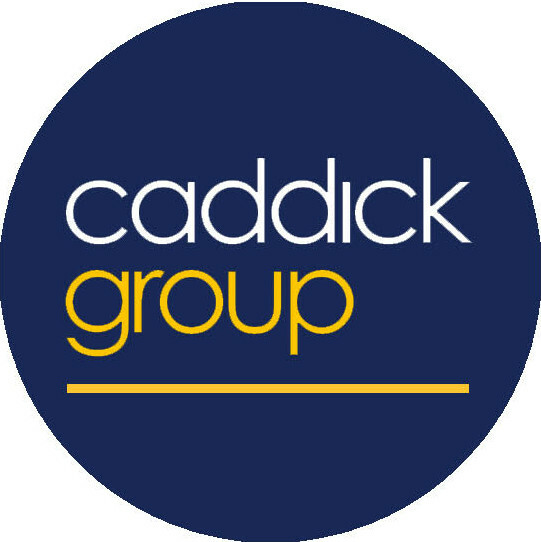 Oakgate is part of Wetherby based Caddick Group plc, a property and construction business that has been developing complex sites for new homes, employment, retail and leisure all across England since 1979. 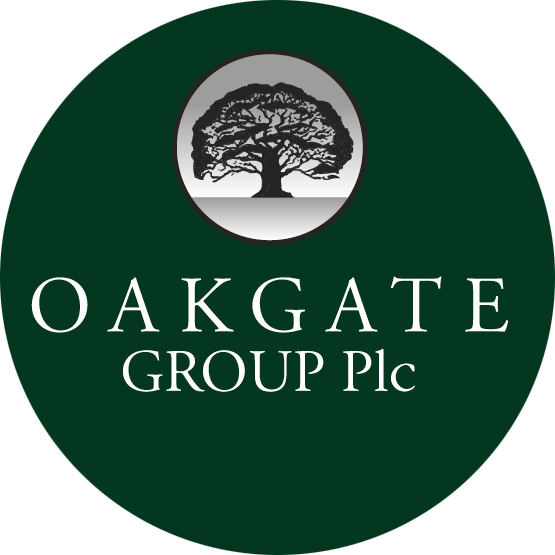 Oakgate is working with a first class team of advisors to assist them with considering all aspects of the new settlement, carrying out consultations and submitting the necessary technical information to the Council. The experience and resources of Oakgate and Caddick enable us to plan, fund and construct the infrastructure and community facilities required for a new settlement, managed by our highly capable in-house development and construction teams.  We work nationally, but retain a strong local commitment to delivering the highest quality developments that provide long term benefits to the communities of our home county of Yorkshire.